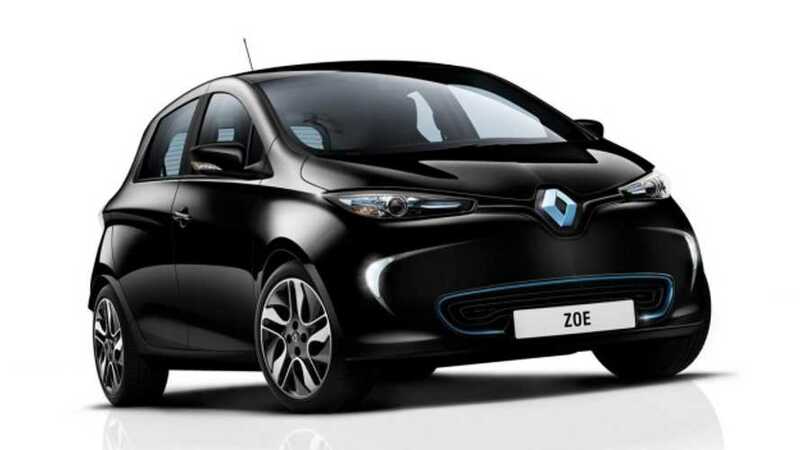 Sales of plug-in electric vehicles in France continues to grow, reaching 3,627 new registrations in Otcober, which is 33.3% more than year ago. 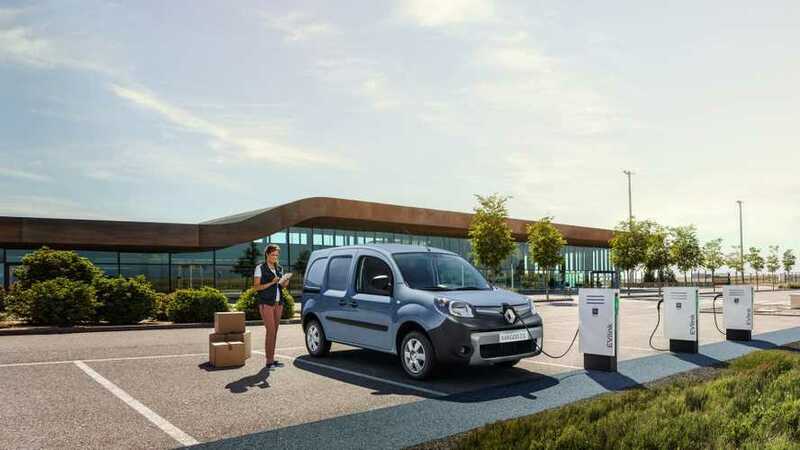 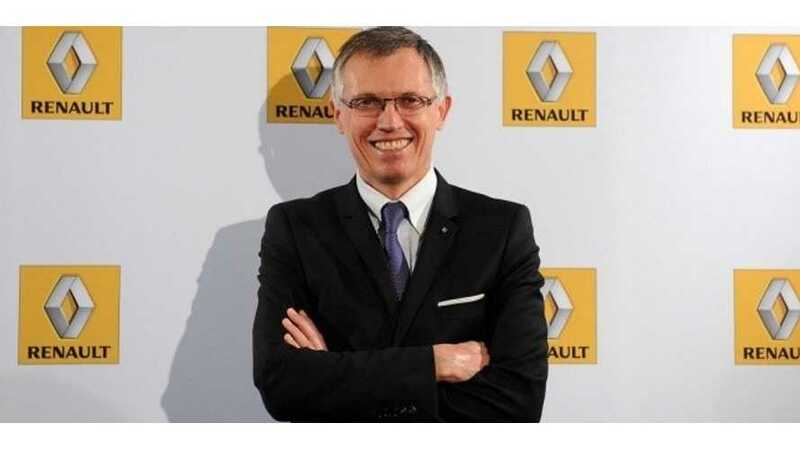 InsideEVs announced the passing of the 50,000-units-sold milestone for Renault electric vehicles more than 6 days ago, but it wasn't until just yesterday that Renault made the achievement official via Twitter: "We hit 50.000 #RenaultZE registered vehicles. 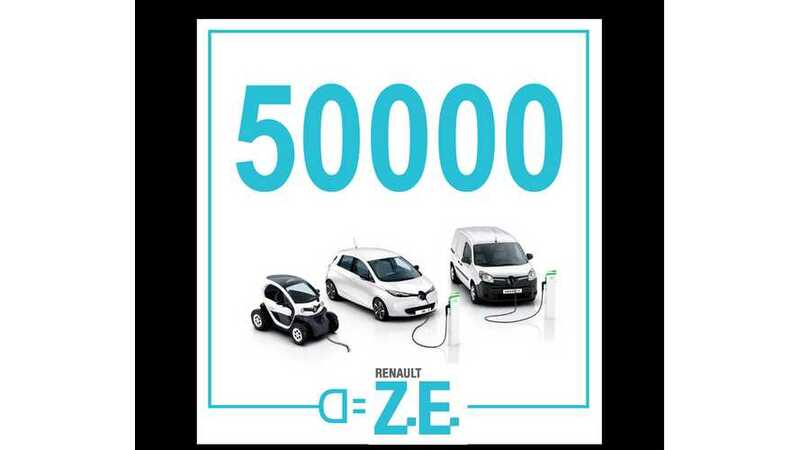 50.000 THANK-YOUS for this electric revolution! 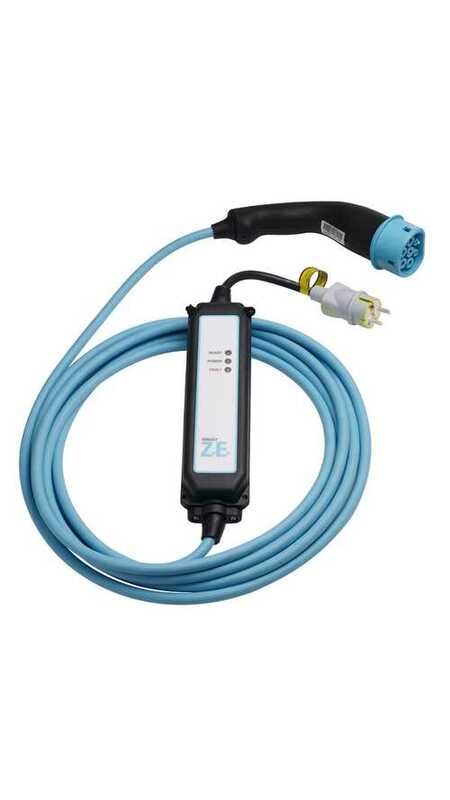 #EVs"